Let us know how we did. Your statements may appear on this site, our Facebook page, and/or G+ page. Thank you for letting us know how we did. 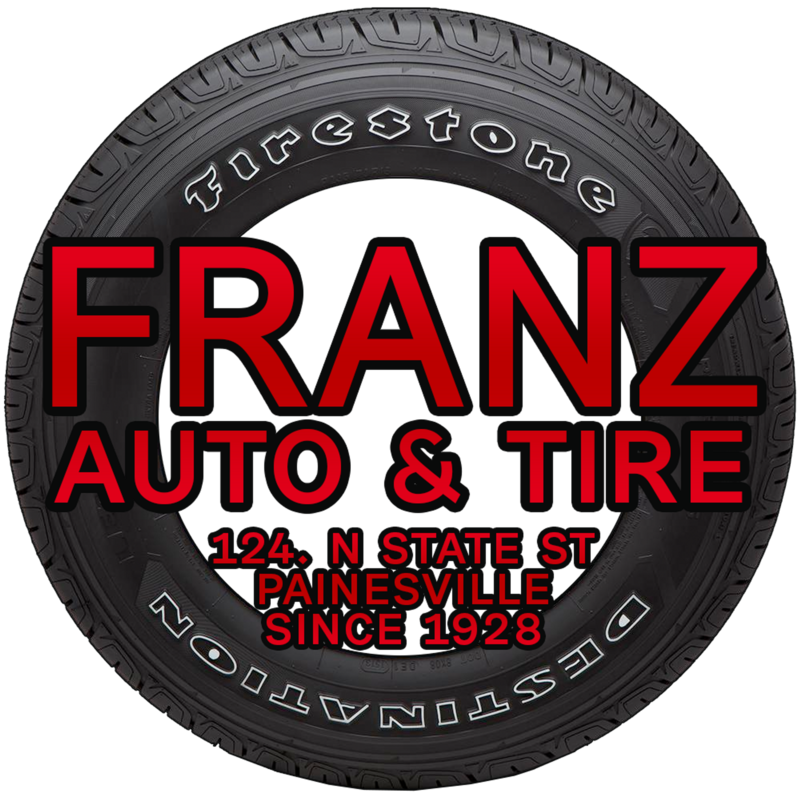 "I took my van to Franz Auto and they were able to repair the problems at a much better dollar amount"
" Excellent prices and the staff is very helpful and professional. I will definitely return to Franz Auto for all of my car care needs."